With over 13 years experience, Aaron Carlo is one of the most exciting and up and coming hair stylists in his field. You’ll already see his name gracing the pages of all the big glossies, styling on shoots and working with Beauty Editors for their copy. By mixing a modelling career with hairdressing, Aaron really understands both sides of the camera. Aaron was Art Director at Headmasters for two years before leaving to join an agency to further his freelance session work. With a string of industry awards to his name, plus an enviable client list which includes – Naomi Campbell, Cheryl Fernandez Versini (Cole), Leona and Little Mix, Aaron gets great satisfaction from pushing boundaries and creating new trends and has already worked for hair giants: L’Oreal, VO5 and GHD. The activity with these brands included press interviews, how to videos, product launches and staff training. 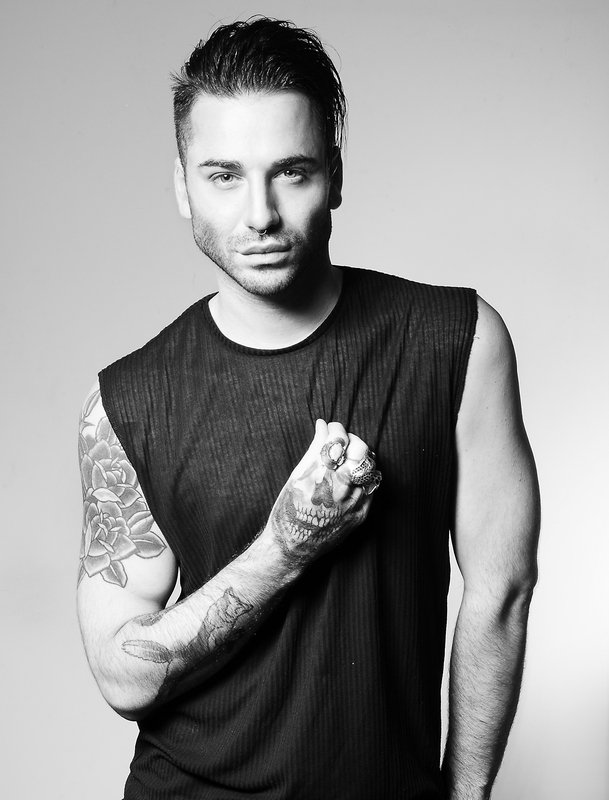 In 2015 Aaron was the Lead Hair Stylist for The X Factor working closely with haircare brand Tresemmé. Following the success from this partnership, in March 2016, Aaron was appointed their UK Hair Ambassador. Aaron is based in London. Editorial : Alvar, Centrefold, Glamour, InStyle, The Guardian, Stylist and Wonderland. Advertising / PR : GHD, Headmasters, Hasan Hejazi, L’Oreal, Next, Tresemme, VO5.